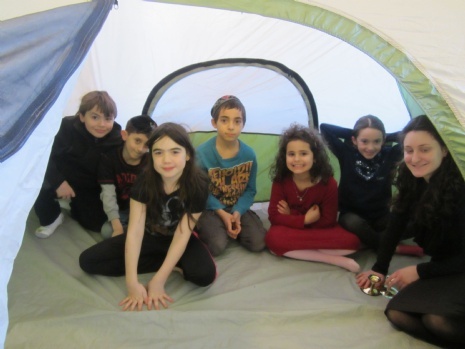 The Chabad Hebrew School meets on Sunday mornings from 10:00 a.m. - 12:30 p.m. for the duration of the scholastic year. Bar/Bat Mitzvah - $45 per lesson plus $500 for Services. No membership or building fund fees. Please note that no child will be turned away due to lack of funds. Please contact the office at 631-385-2424 to discuss any financial considerations.